And then obviously just sort and find the most recent one. Unfortunately, this is where things break down. You can’t sort by a project’s created date, just its updated date (and a few other fields). Repeat 10 times and subtract one from the current date. When you find a match, you know the number of days. Why 10? You can only do 10 anonymous API calls to GitHub per day. 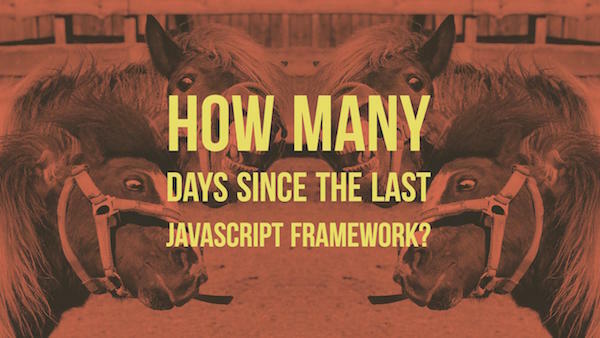 Plus, does anyone honestly think it will be more than 10 days since the last JS framework? Technically, we could ‘step’ back by two day increments letting us check a longer time period. 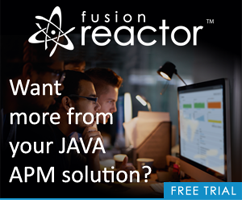 We could also simply tell the user that they have to wait 60 seconds and then do 10 more hits. But for now - I just assumed there would always be a match in a ten day period.